•Manage & optimize advertiser’s campaigns in order to maximize their ROI. •Negotiate terms of existing and future campaigns. •Effectively manage advertisers' billing on a weekly/monthly basis. •Prepare performance reports, track, analyze, and forecast revenue opportunities from our Advertisers. •Minimum 1 year online marketing experience. •Working with International companies/clients- required. 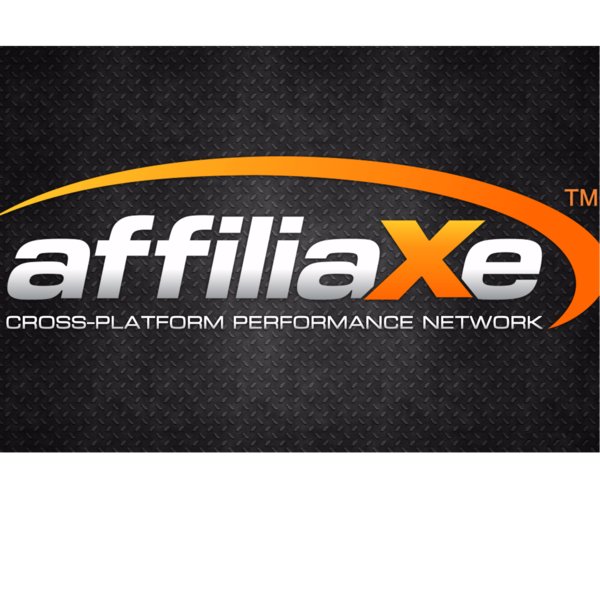 •Specific experience focused on online affiliate marketing is a major plus. •Knowledge of online tracking methods such as cookie pixel tracking is a major plus. •Service and results oriented, and strong interpersonal skills. •Self-motivated and driven team player. •Day-to-day Affiliate Account Management: Push campaigns to affiliates and help them maximize their ROI. •Negotiate terms & payouts. Ensure partners' satisfaction. •Effectively manage affiliates' billing on a weekly/monthly basis. 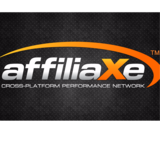 •Prepare performance reports, track, analyze, and forecast revenue opportunities from our Affiliates. •Recruit new affiliates/publishers on a daily base. •BA/BS required. Minimum 1 year online marketing experience.